We provide gas cooker installation Essex and gas hob installation. 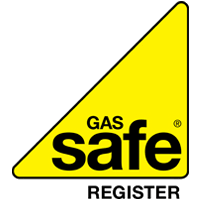 Our professional gas engineers are Gas Safe registered with years of experience in installing gas cookers and hobs. When fitting a gas cooker a Gas Safe registered engineer should be used to ensure that the old cooker is correctly disconnected ready for the new cooker to be installed. When installing a new gas cooker it is important to ensure that the main gas feed to the cooker is turned off. This makes sure that there are no gas leaks during the installation. Our gas engineer will connect the cooker to the gas supply and check that it is safely connected before switching the gas supply back on. A test will then be performed to ensure everything is working correctly. If a new kitchen is being installed it may be necessary to perfom changes to the gas pipe feeding gas to your cooker or hob to ensure that it is safely set up. 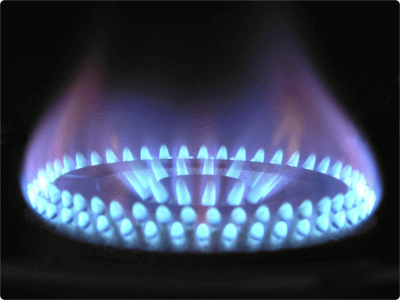 Our engineers can perform any work required to make sure your cooker and hob are safely connected to the gas supply. If you need help with a gas cooker installation Essex, Contact Us today for a no obligation quotation. 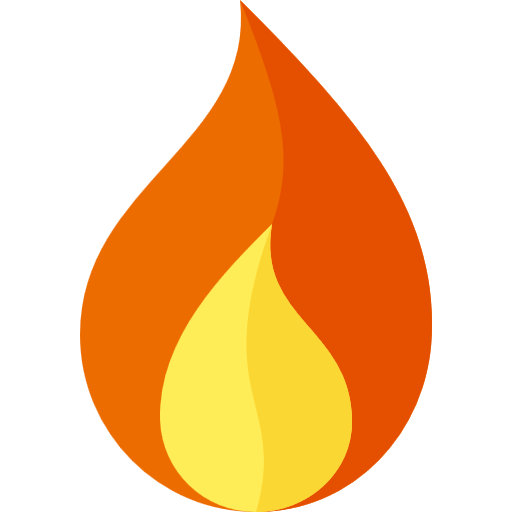 If you have a gas emergency in Essex, we can be with you quickly and can usually resolve your problem in one visit. Our Gas Engineers Essex will carry out the work to the highest standards giving you the confidence that it will not happen again. 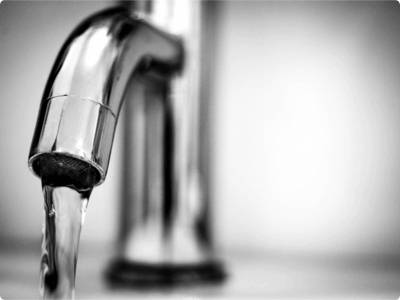 Visit our Gas Leak Repair page for more information. 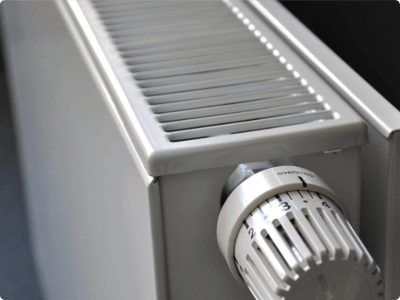 A family run Essex plumbing & heating company providing gas cooker installation Essex services. We only install the best heating and plumbing products.